Neville and Roddy are putting out an album as well. Seriously put your differences and your wife aside and all record together. 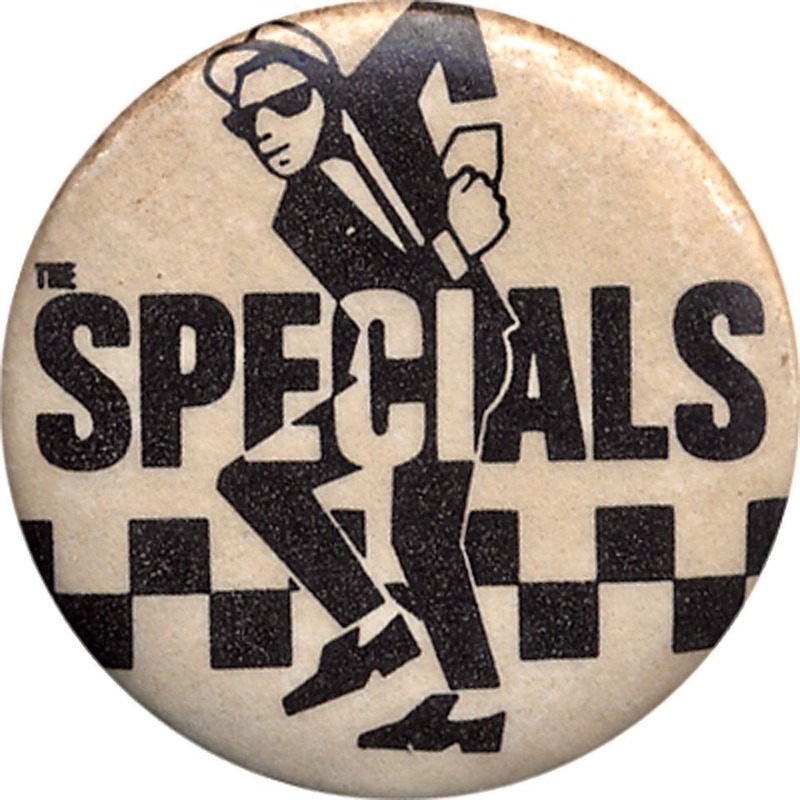 Last few times I've seen the Specials it's not the same without Neville, Roddy and JB(RIP). I don't think Terry could have been more disinterested if you paid him. Oh we did. Terminal 5 and Punk Rock Bowling Festival at Asbury Park. Good news. Lets hope its a killer album.